If we are ever to come to a place of revival, we need to see the Lord as He really is: reigning resplendent in glory and holiness. It is only then that we will see ourselves as we really are and so see our great need. In this profound book, Roy Hession looks at three men and a group of men, and the effect that a new vision of the Lord had upon them. 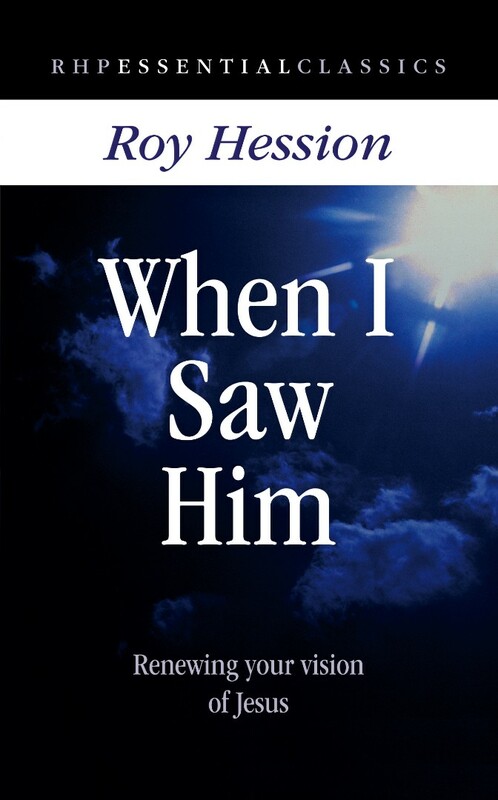 When I Saw Him by Roy Hession was published by Rickfords Hill in July 2010 and is our 908th best seller. The ISBN for When I Saw Him is 9781905044214. Be the first to review When I Saw Him! Got a question? No problem! Just click here to ask us about When I Saw Him.